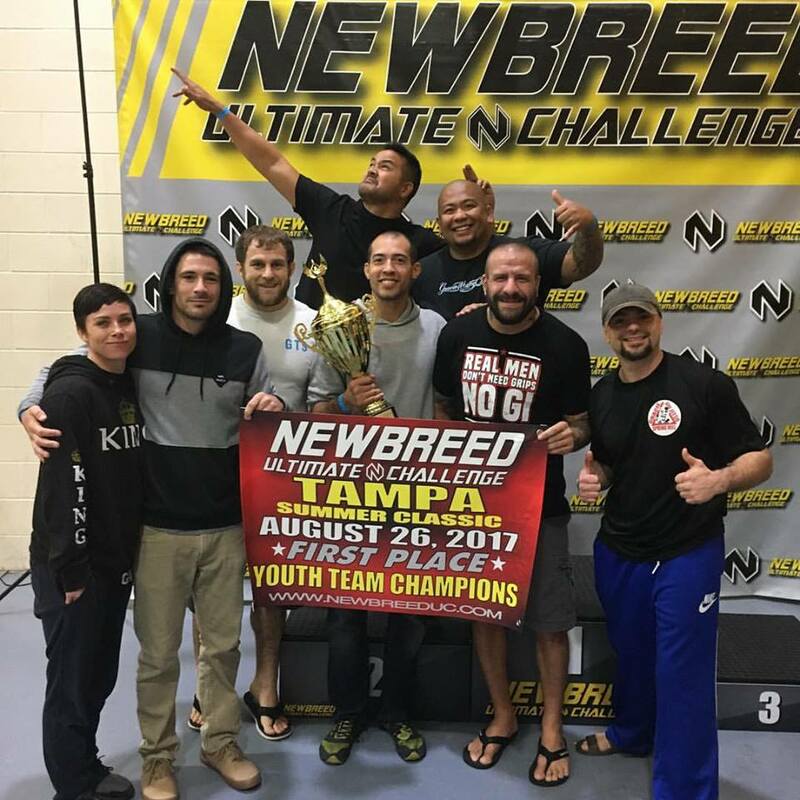 Wrick Tomas, Eric Callueng, and their team of coaches were brought up in one of the top MMA and Jiu Jitsu schools in the nation. Under the watchful eye of legendary Coach Rob Kahn at Gracie Tampa they have grown into world class instructors. 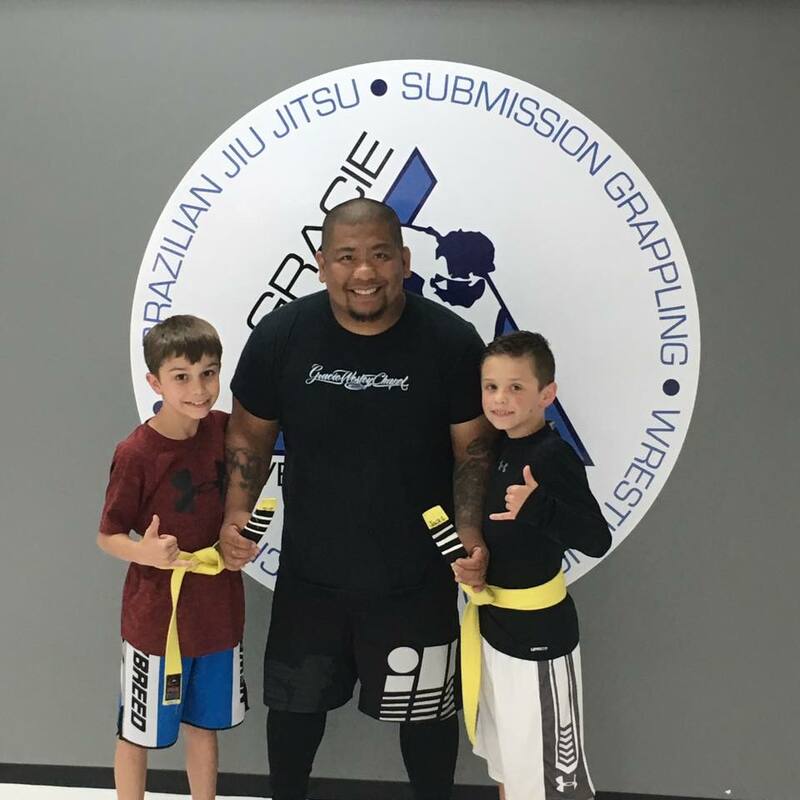 Their goal is to create a family oriented gym where people of all ages can come train, have fun, and start their Brazilian Jiu Jitsu journey. In just under two years they have built a highly successful competition team with a stable of talented grapplers of all ages. 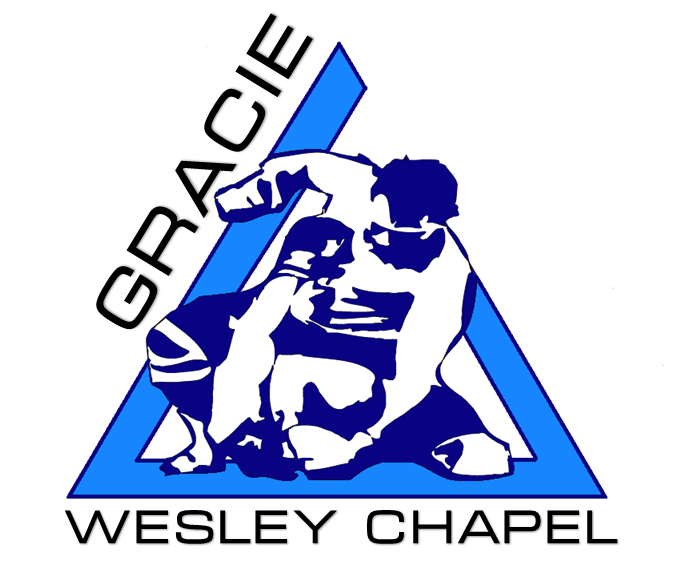 At Gracie Wesley Chapel, our goal is to create an environment where students not only receive the highest level of instruction in current Brazilian Jiu Jitsu and Mixed Martial Arts strategy and technique, but that they also grow as individuals. Students learn how to communicate with each other and share ideas that ultimately lead to personal growth. 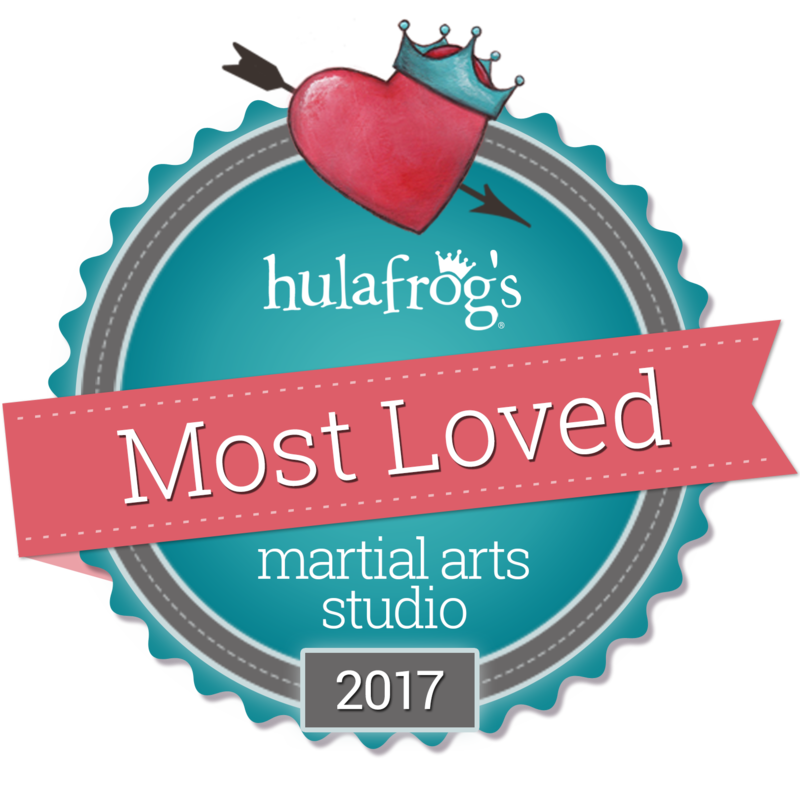 Brazilian Jiu Jitsu has a very different kind of cardio than what you are used to from traditional exercise. 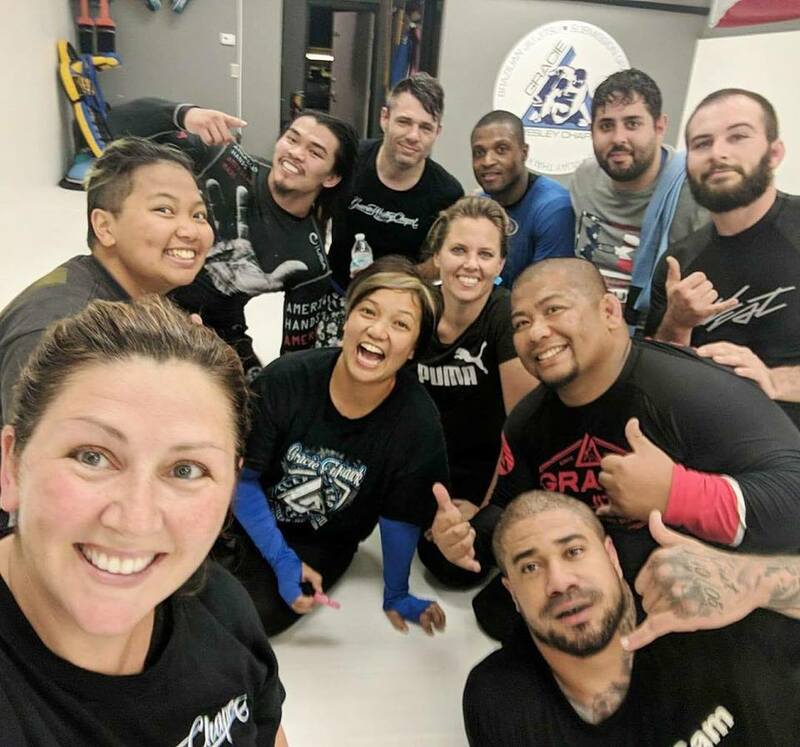 You might be able to run 5 miles with no problems, but when grappling, you’ll learn in your first minutes that the cardio is different and demanding. As a result, people usually see excellent progress in their first six months of training!